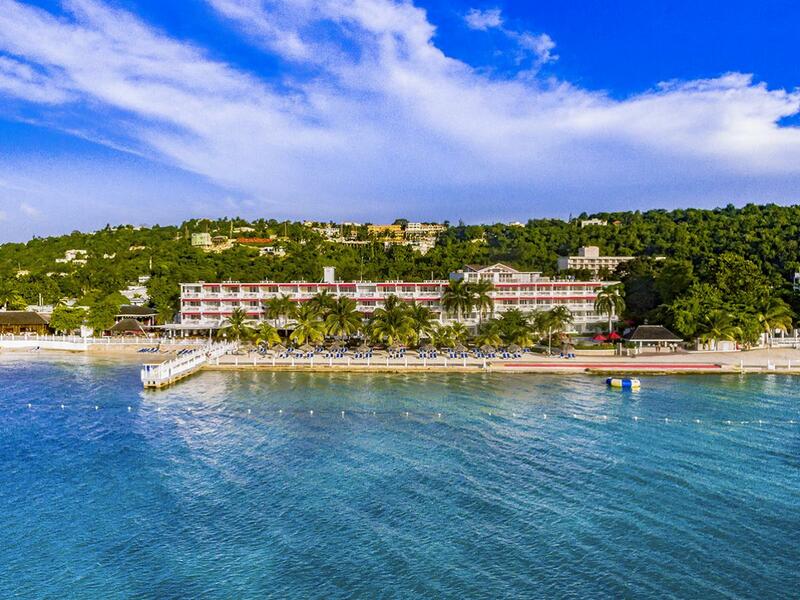 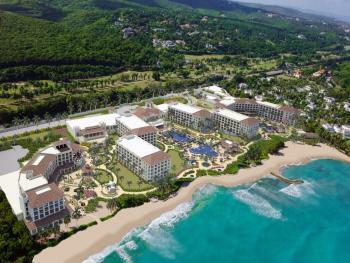 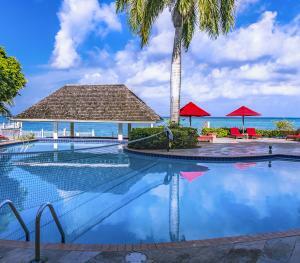 Royal Decameron Montego Beach is a newly renovated all inclusive resort located only five minutes away from the airport. 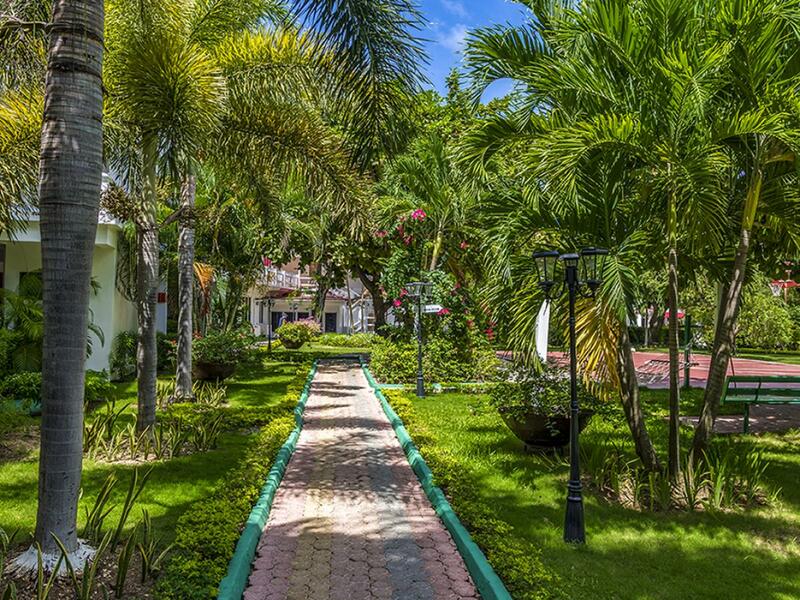 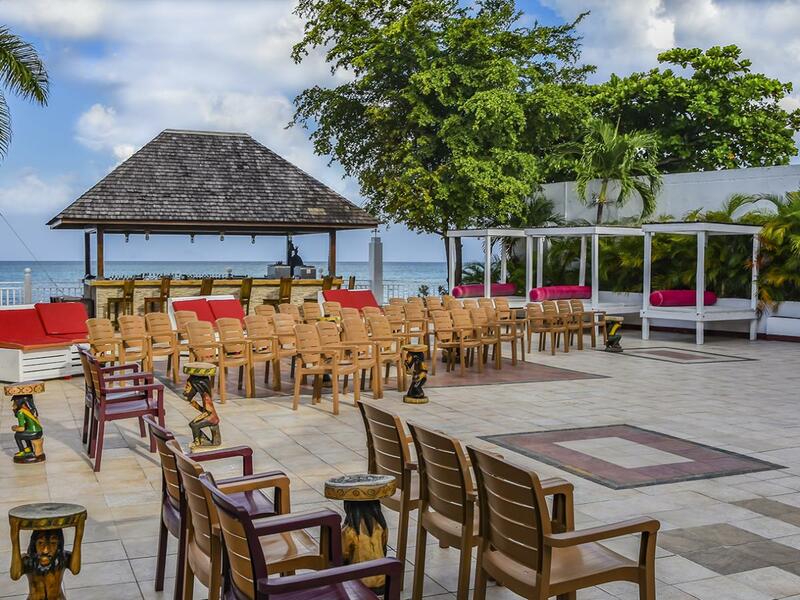 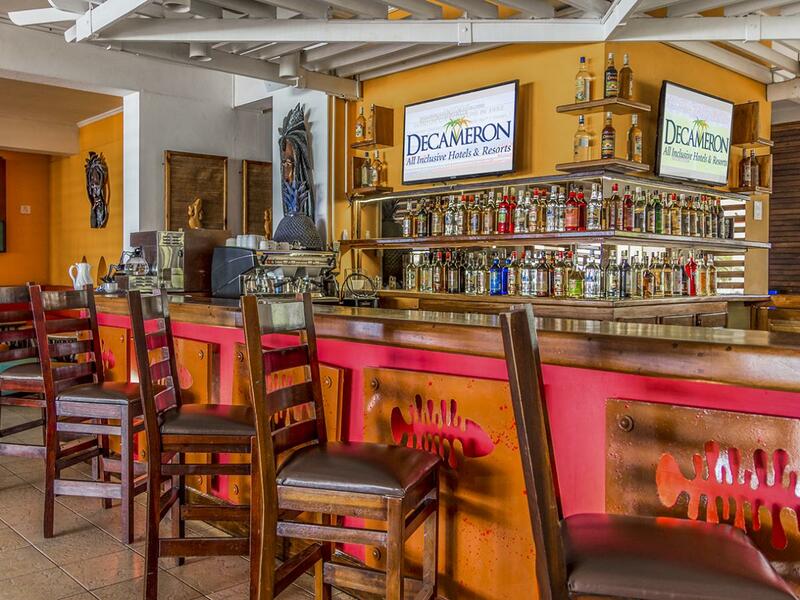 Royal Decameron is an all inclusive resort located five minutes from the Donald Sangster Airport. 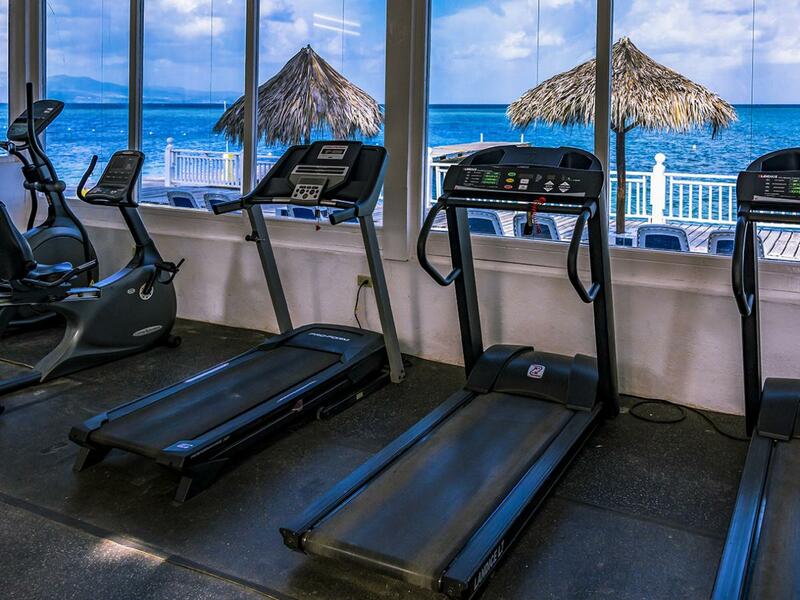 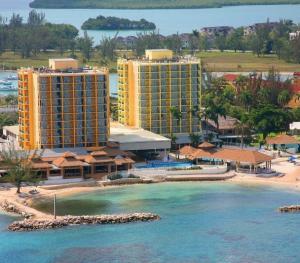 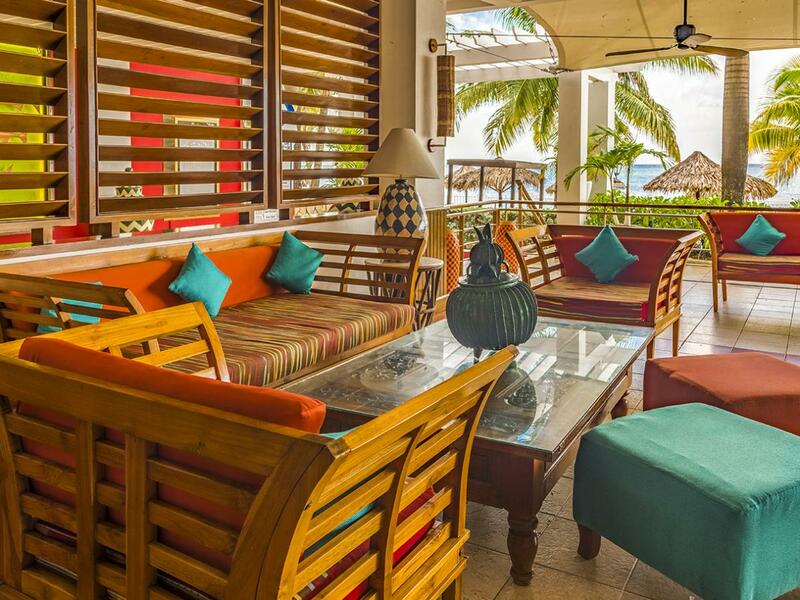 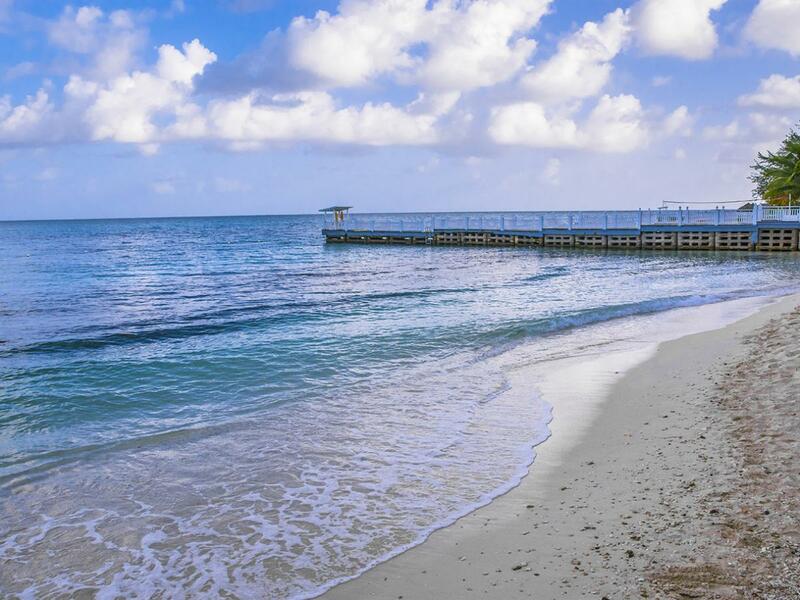 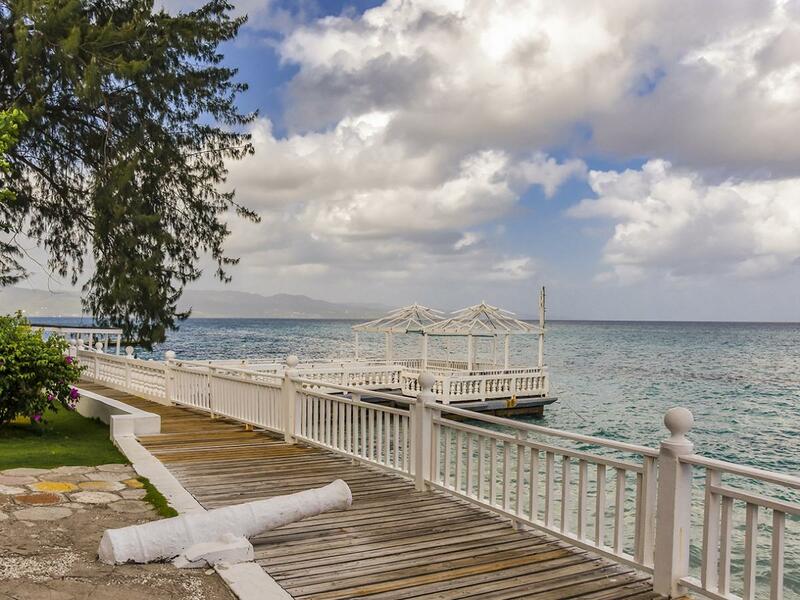 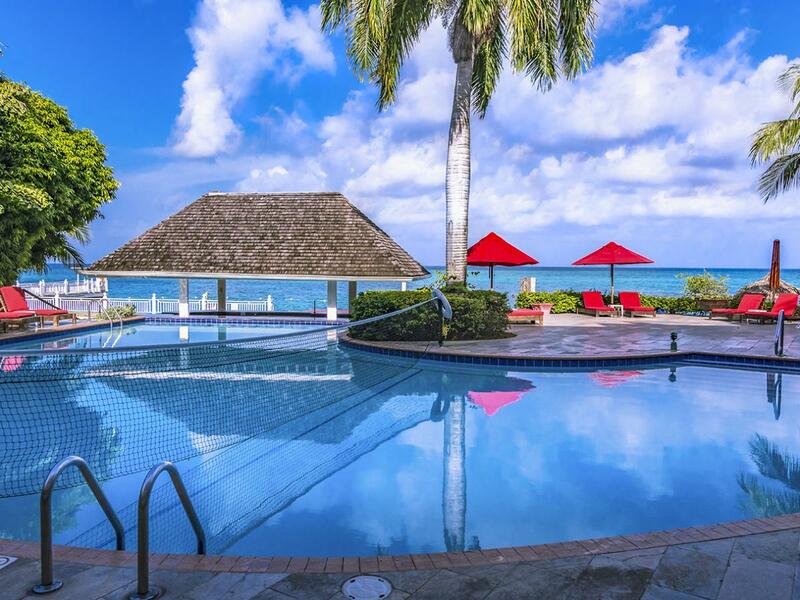 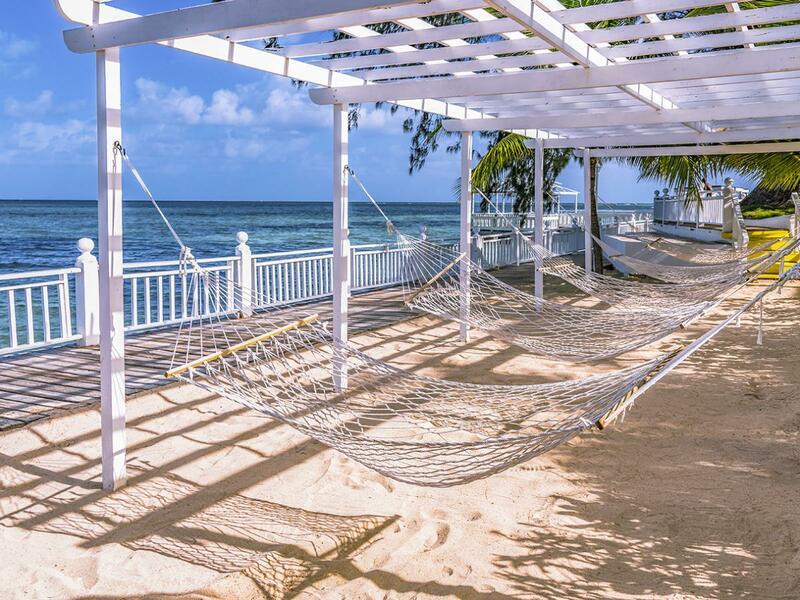 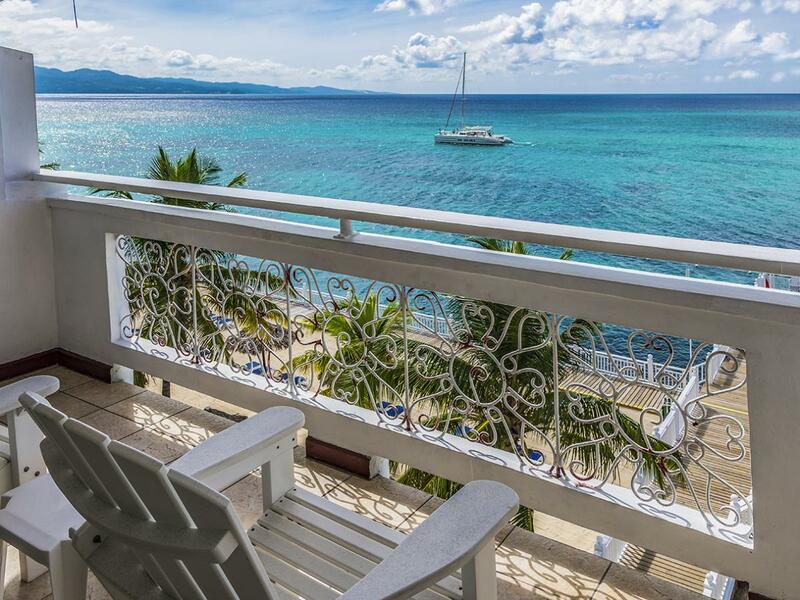 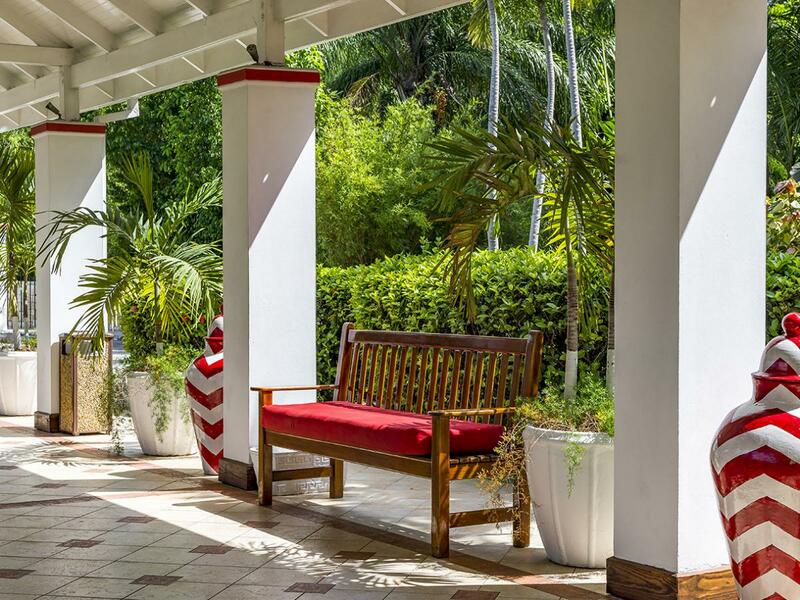 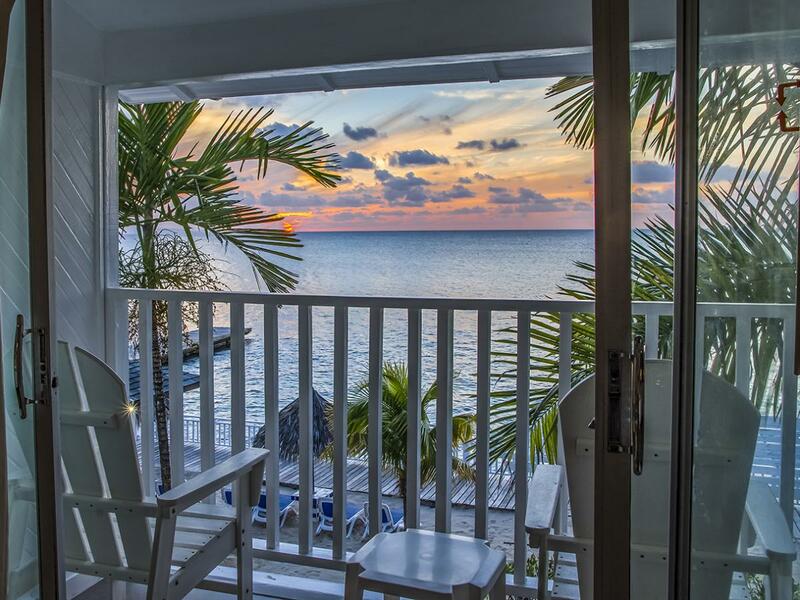 It is ideally situated on Mobay's Hip Strip and close to shopping and nightlife. 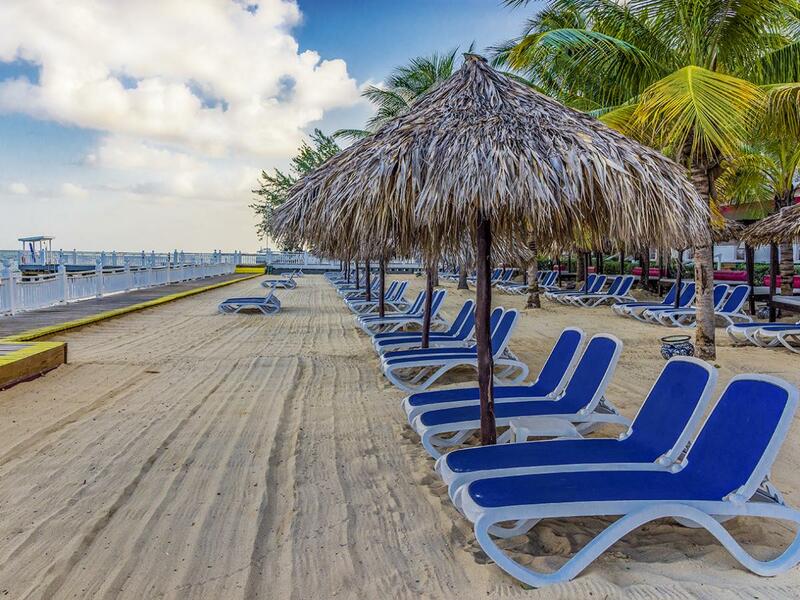 This resort is on the beach with a spectacular view of the ocean. 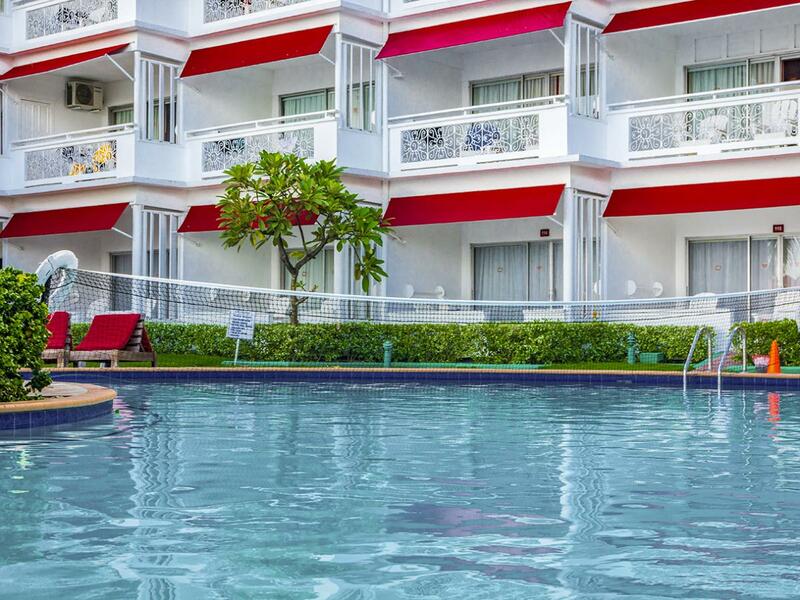 Royal Decameron\'s guestrooms all feature ocean views, most with private balconies or terraces. 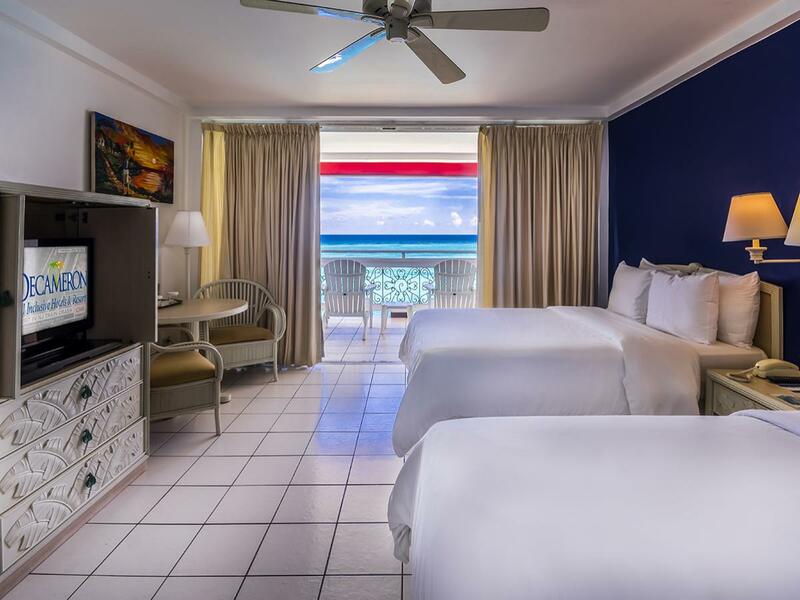 Rooms can accommodate up to four guests with king bed, or two double beds. 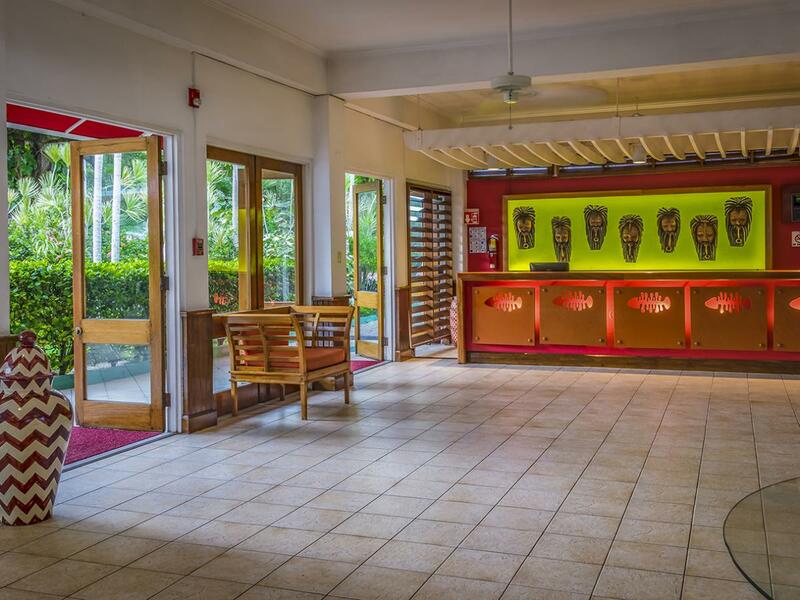 All rooms are decorated in a clean, tropical style and contain fully equipped bathroom, television, air conditioning,roof fan, iron with ironing board, hairdryer and telephones. 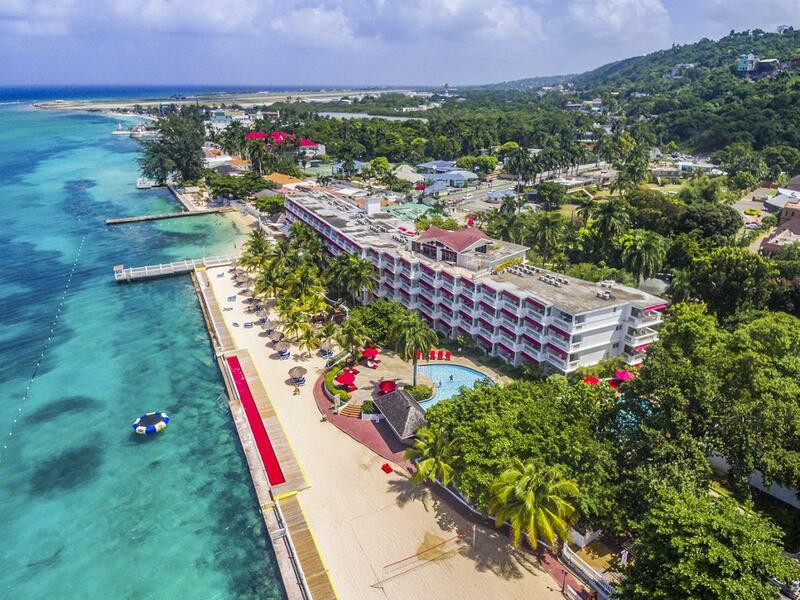 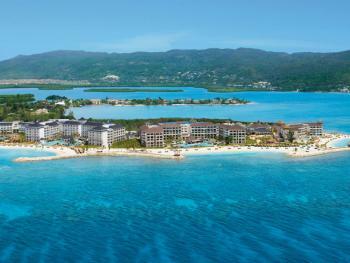 Enjoy non-motorized water sports such as windsurfing, kayaking, snorkeling, pedals, hobbie cat and more. 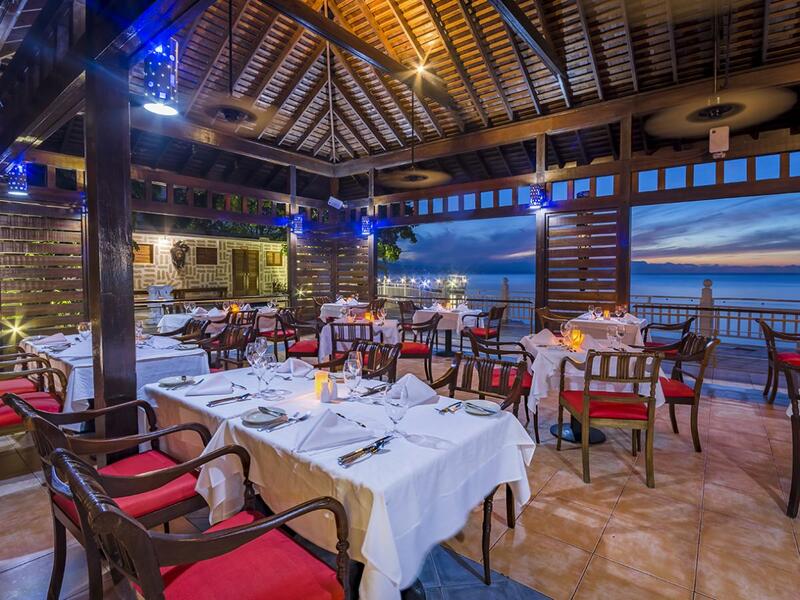 specialized in Jamaican fusion food. 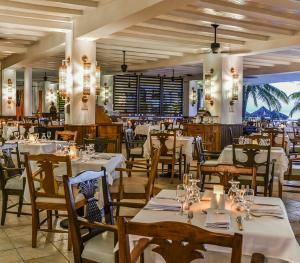 Serves 2 shifts for dinner from 6:30 p.m. to 8:00 p.m. and from 8:30 to 10:00 p.m. Reservations at restaurants with menu are with limited quota and are done face to face from 7:00 a.m. to 6:00 p.m. at the front desk. 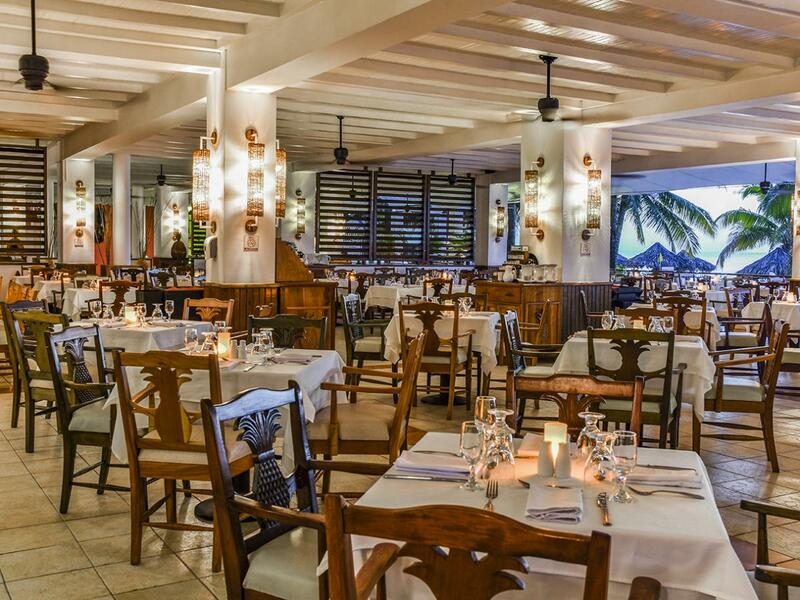 open structure ambient to enjoy the different flavors of international food. 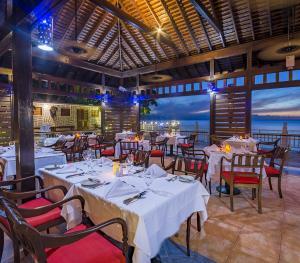 It opens in 3 shifts: breakfast from 7:00 to 10:30 a.m., lunch from 12:00 to 2:30 p.m. and dinner from 6:30 to 10:00 p.m.
located in the area adjacent to ‘Passa Passa’ restaurant, and near the night shows area. 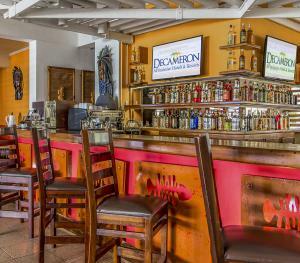 Serves from 10:00 a.m. to 11:00 p.m.
located in the lobby area and open in all day from 10:00 a.m. to 1:00 a.m.